Mark heads Trinity Law’s SME Division. He enjoys a reputation as an extremely effective and personable communicator, with wide experience in a range of legal areas, including business and structuring advice, the Corporations Law, intellectual property, and franchise businesses. 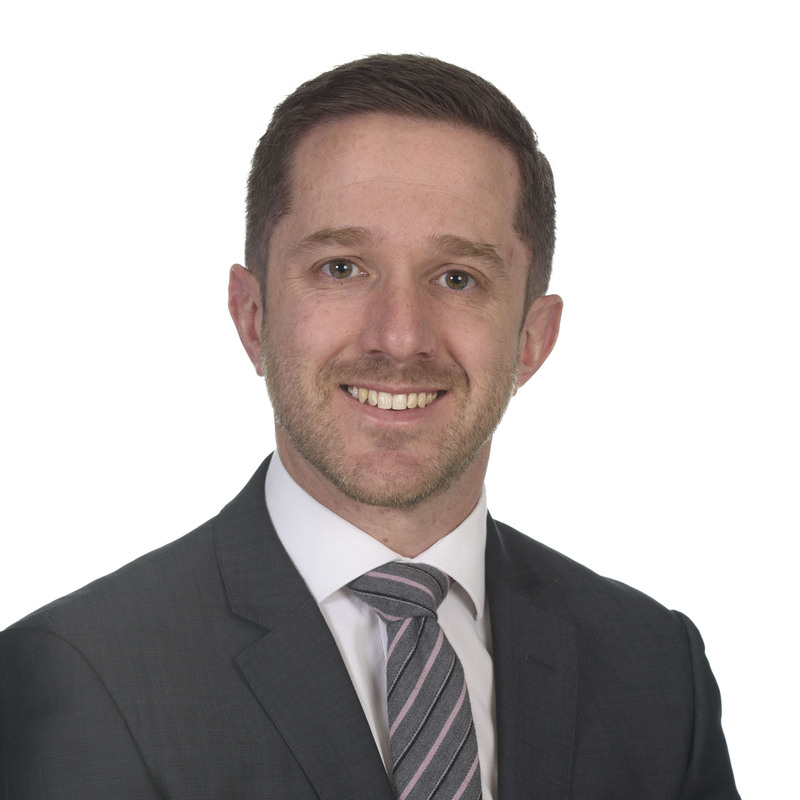 Mark is particularly skilled in advising small to medium business enterprises, and is recognised by the professional and business community as an expert in the legal issues involved in the acquisition, development and leasing of commercial property. He has a particular expertise in a number of industry sectors, including the fitness, childcare, supermarket and construction areas. He also leads our Employment Law division, with a particular emphasis on providing the best technical and practical employment law solution possible in the small business sector. As anyone involved in an SME knows, the range of areas an SME business operator needs to be across sometimes seems infinite, but with the right proactive and practical advisor, the job becomes a little easier. With a mix of gym and cycling, Mark is the Trinity Law Health and Fitness partner… a role he relishes, gleefully providing gratuitous, and often defamatory comments to his business partners on their fitness.